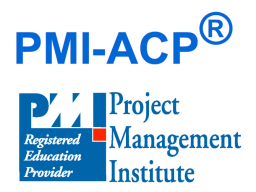 This webinar series (21 PDU) is the 30 session exam preparation to get the PMI-ACP® certification (webinar is held in English). It also explains the agile project management approach and agility. The webinar / seminar is carried out by Ritz Engineering GmbH and STS SA as PMI® R.E.P.